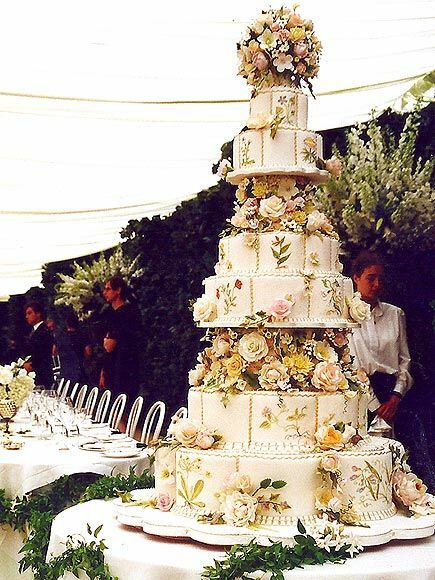 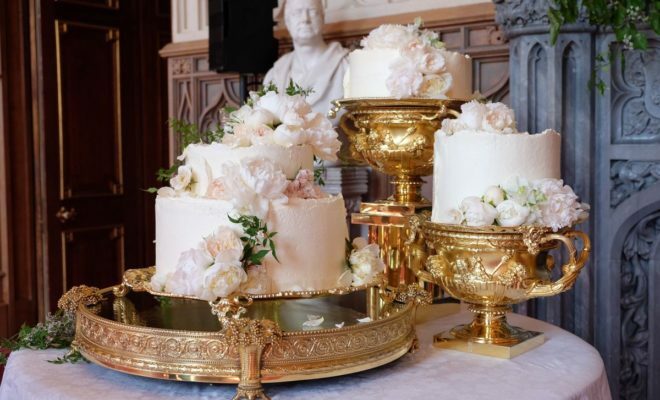 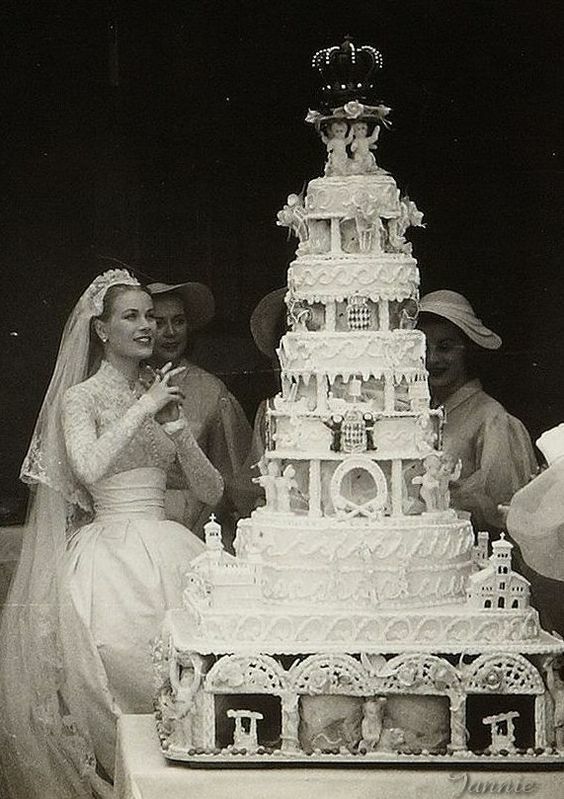 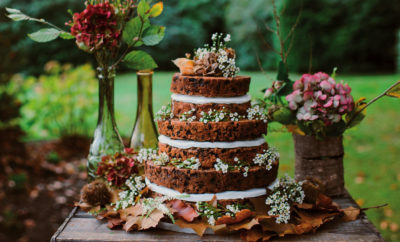 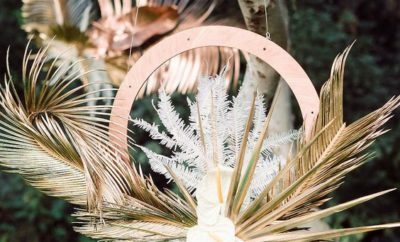 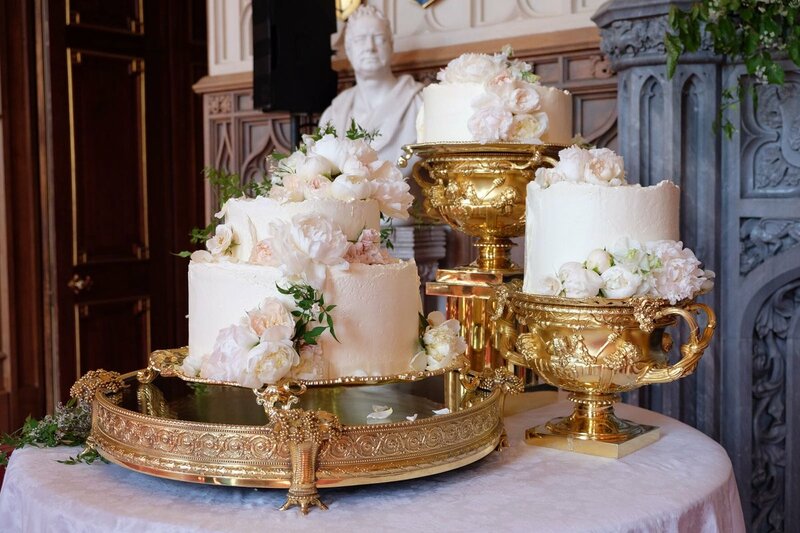 We’re rounding up the most glamorous royal wedding cakes. 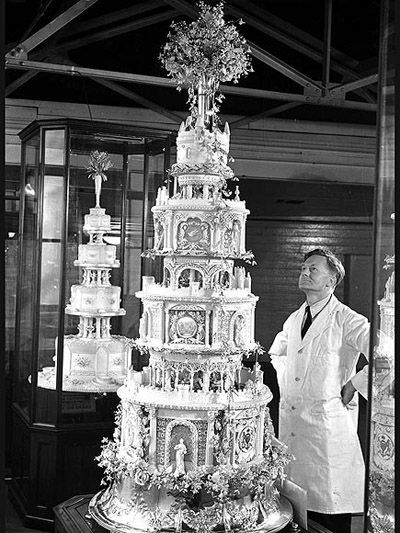 Go big or go home right? 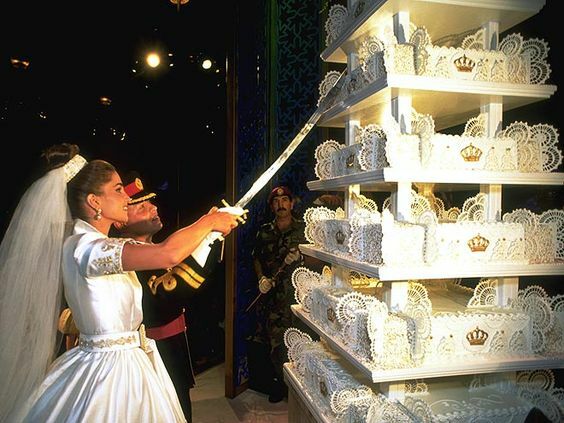 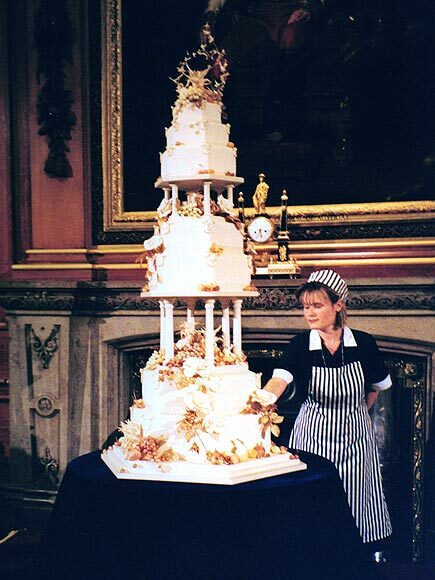 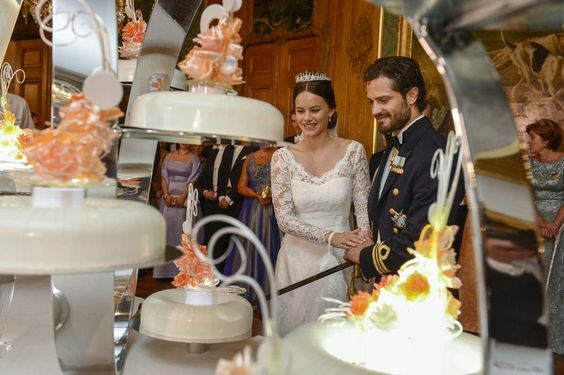 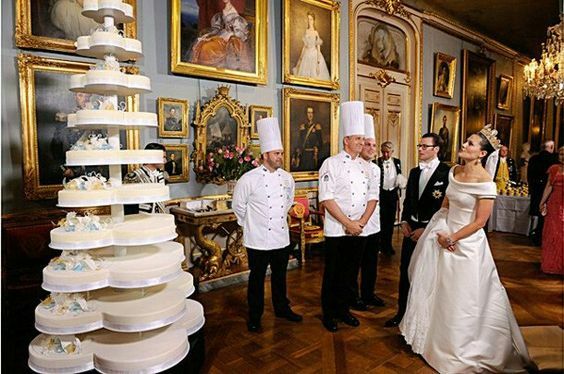 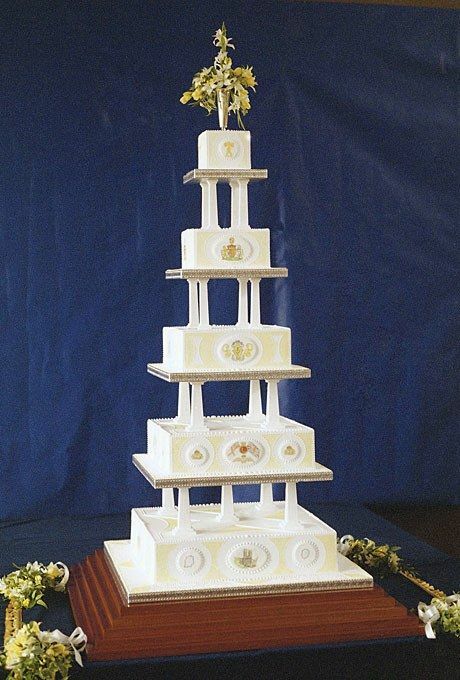 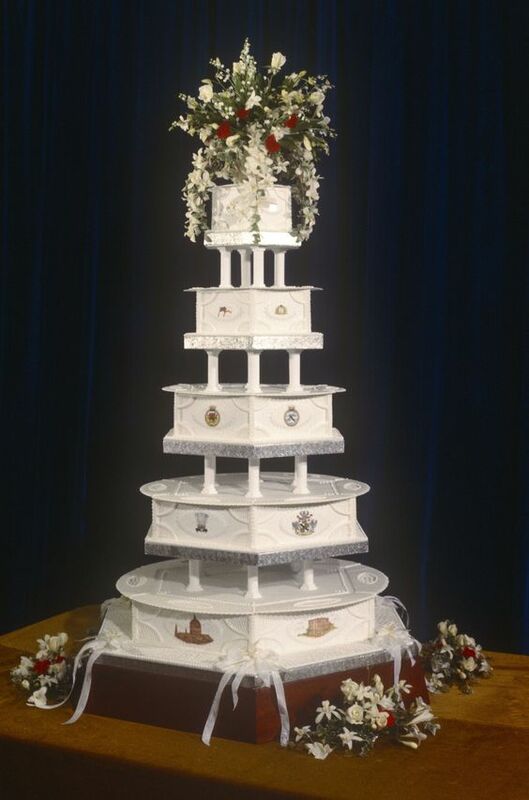 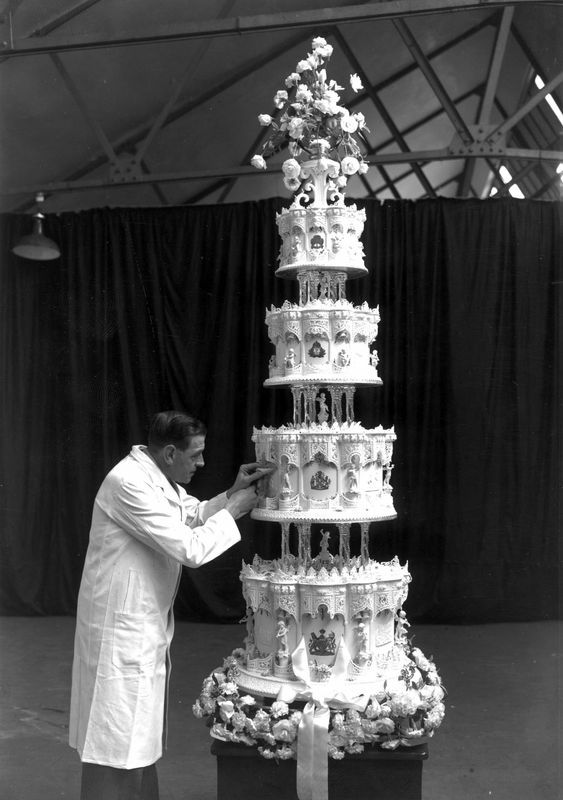 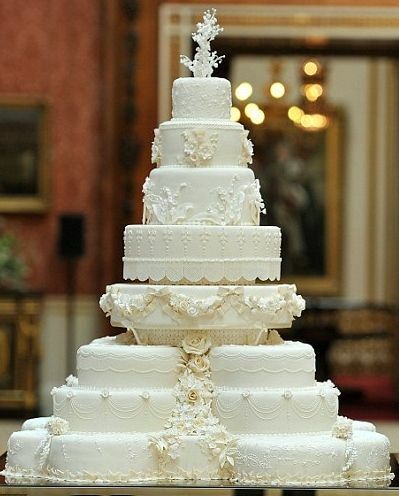 These Royals certainly didn’t disappoint with their very over the top and spectacular wedding cakes.